Hi, welcome to 1A Acclaim. 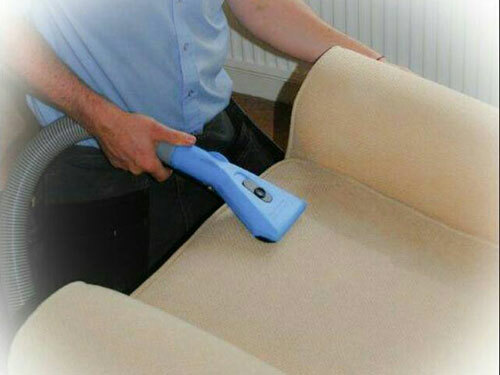 Your first call for professional carpet and upholstery cleaning services in Hampshire and West Sussex. 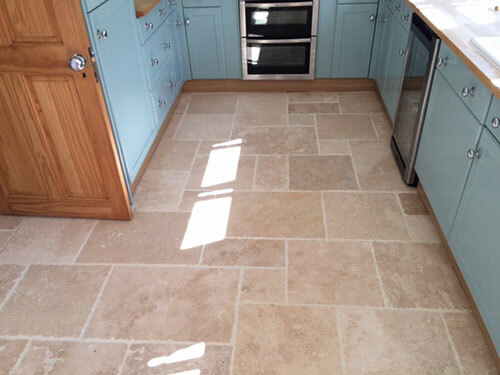 We now also clean and restore stone & tile floors! So whether it’s a freshen up or a full deep clean we are the best there is. 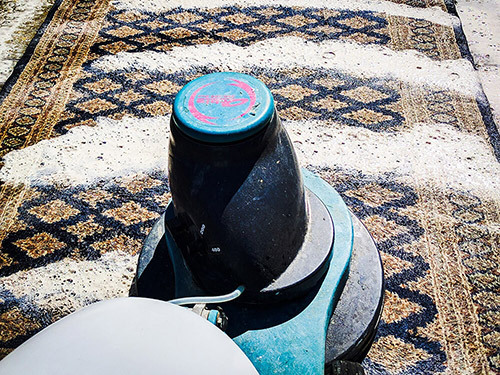 Even if you think your carpet or beloved furnishing is beyond recovery or has a stubborn stain, give us a call first – there isn’t much we haven’t seen in over 40 years of cleaning. 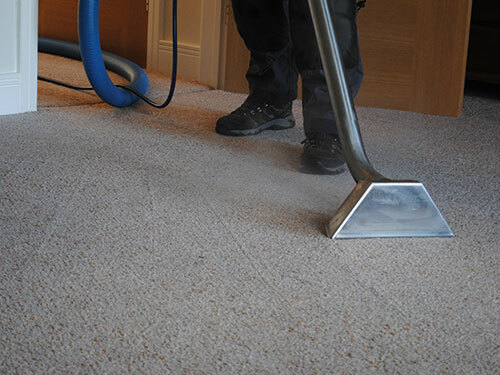 1A Acclaim Carpet Cleaners is a local family run business with over 40 years experience cleaning carpets and soft furnishings in domestic and commercial properties. Our customers’ positive recommendations have helped 1A Acclaim to become one of the leading carpet cleaning companies in the south. We offer a friendly professional service and use the most advanced equipment together with cleaning solutions that are environmentally safe for your children, pets and allergy suffers. We guarantee the best possible results at affordable prices. We invest heavily in the best equipment, Our truckmounted machines are up to 20 times more powerful than portable machines that most other companies use, meaning your carpets are left cleaner and dryer and will stay brighter and fresher for longer! We use only the best stain removal products not limiting ourselves to a brand but choosing the best that each company has to offer giving us the right tools for the job to ensure you the best chance for complete stain removal. 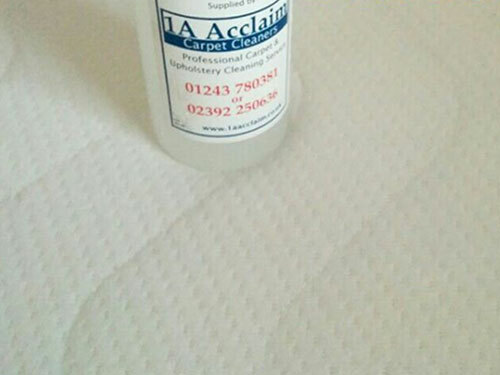 Deodorisers and carpet & fabric protectors. We are fully confident that you will be highly delighted with our work. 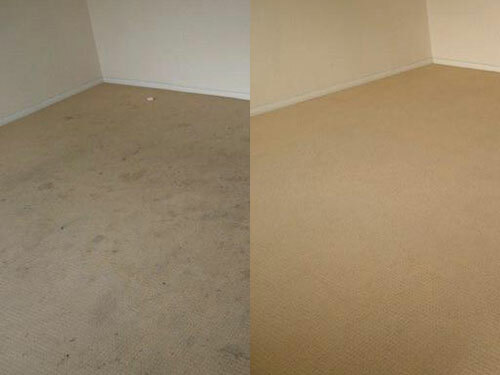 If you are not satisfied with the results we will come and re clean it at no extra cost. Should you still be unhappy we will offer a full refund.